Our ongoing search to add to our plant family is well documented, and we are constantly on the hunt for more plant pots. 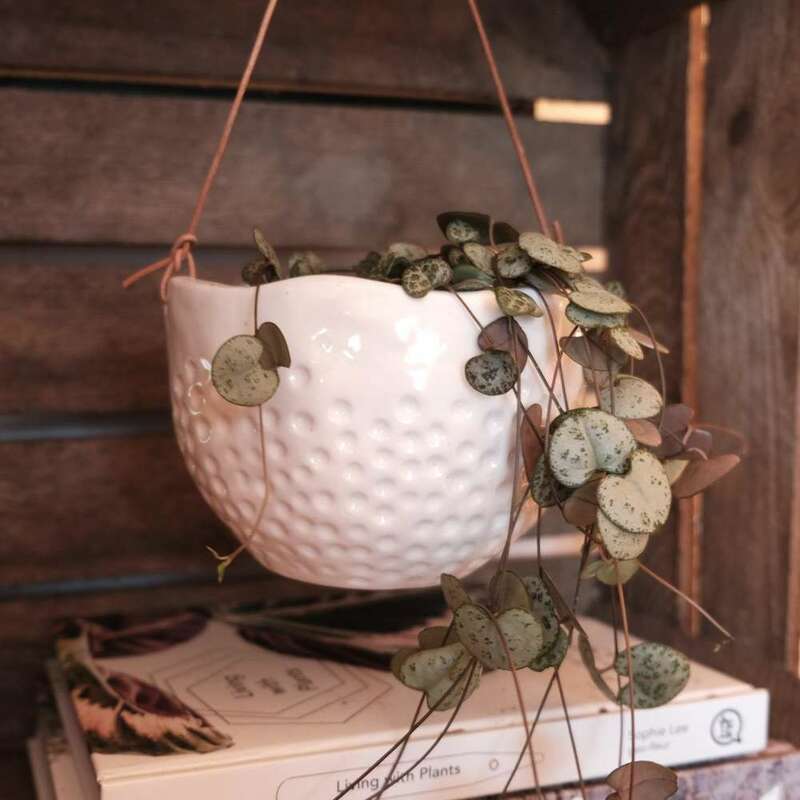 This one got us really excited, as it's a hanging plant pot for really small plants and is quite possibly the cutest thing we've ever seen. 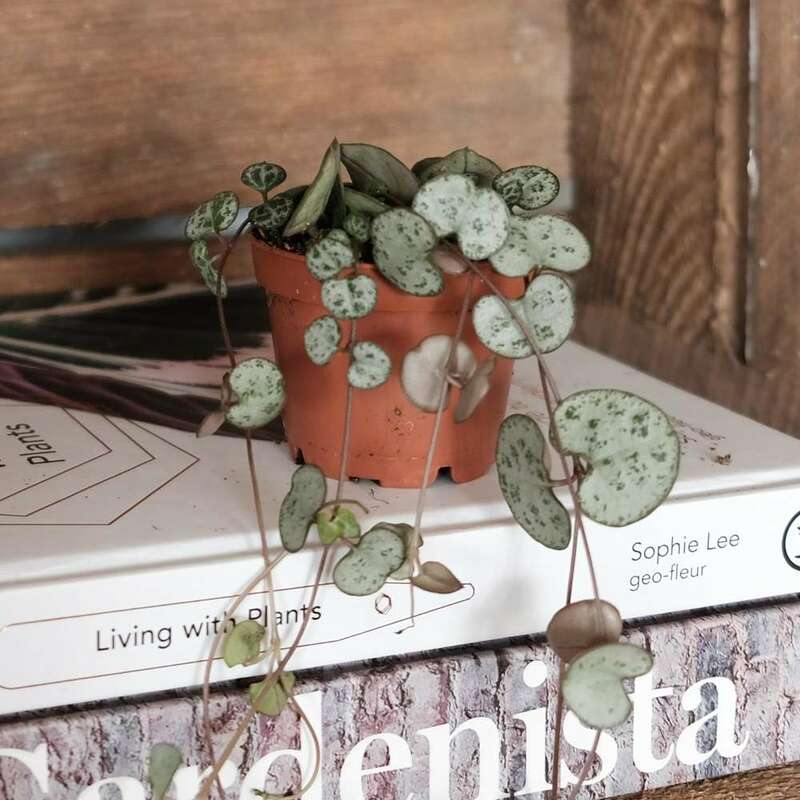 It's by British gardening brand Burgon & Ball and is super stylish, with it's white and turquiose colour way, leather hanging cord and subtle dot texture. 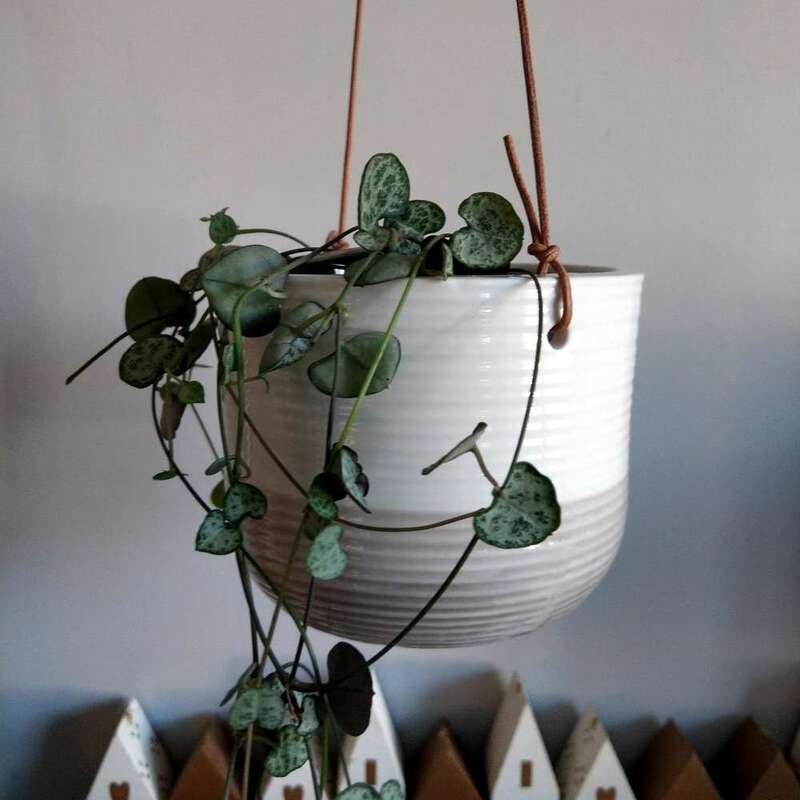 The ripple hanging plant pot is 6.5 cms tall and 7 cms in diameter and perfectly fits a 6cm plastic pot. 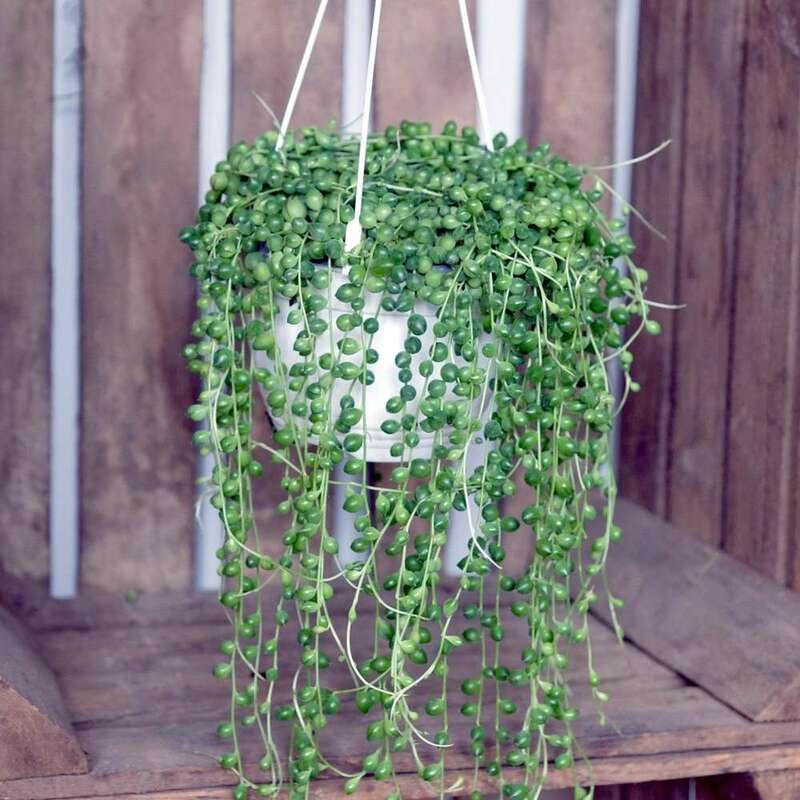 It's also available in a larger size hanging pot.